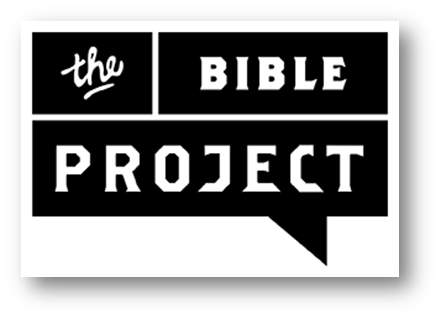 The Bible Project’s Read Scripture series uses short, creative, storyboard-like videos to convey the main themes of every book of the Bible, showing how each one fits into the overall story. Sunday Nights from 6:30pm - 8:30pm at The Landing. Students in grades 6-12, come and connect with other students as you grow in your faith. 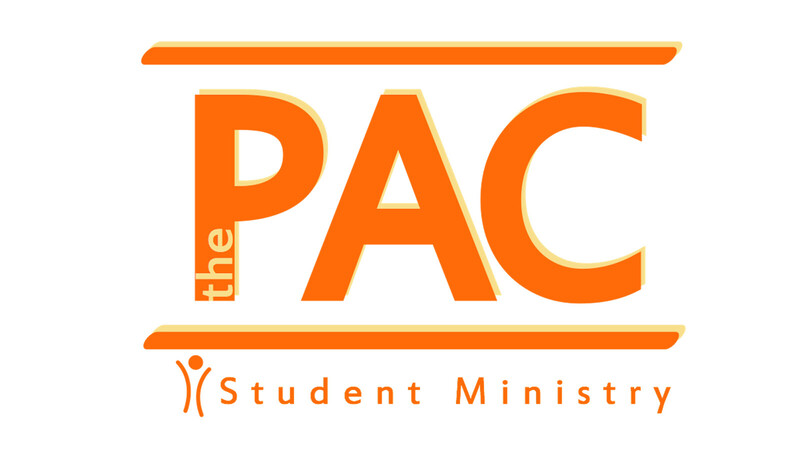 Experience life-changing worship, exciting challenges and games, relevant teaching, and small group ministry. Please use our Contact Form to contact the Church Office for more information. TheBible Project’s Read Scripture series uses short, creative, storyboard-like videos to convey the main themes of every book of the Bible, showing how each one fits into the overall story. For a sample, you can check out their Genesis 1-11 page, which has the key theme, video, small group resources and poster links: https://thebibleproject.com/explore/genesis-1-11/. 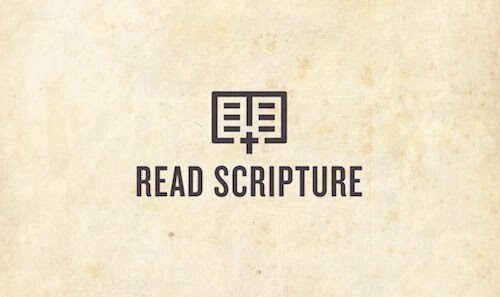 Students are also encouraged to download the ReadScripture app and read through the Bible during their own time. Check out the app at: http://www.readscripture.org/. We pray that this series shows that the Bible is one unified story that leads us to Jesus.